WHAT A SPOT!! 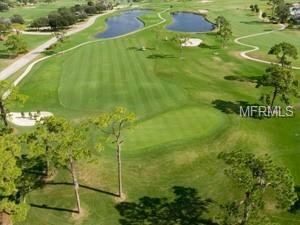 IF YOU LOVE GOLF WHY NOT LIVE ON THE COURSE?? 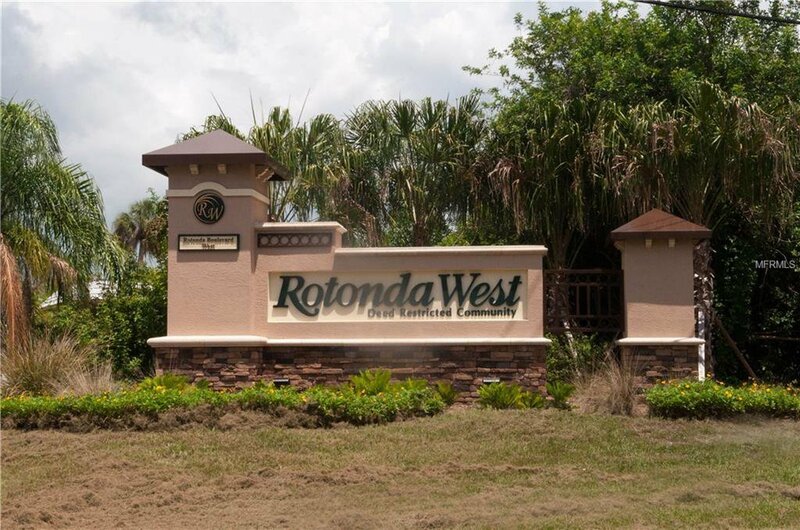 GREAT AREA WITH NEW HOMES BEING BUILT ALL OVER THE ROTONDA SO BUY NOW AND BUILD OR JUST HOLD ON AND KNOW YOU GOT A GREAT LOT READY TO GO!! 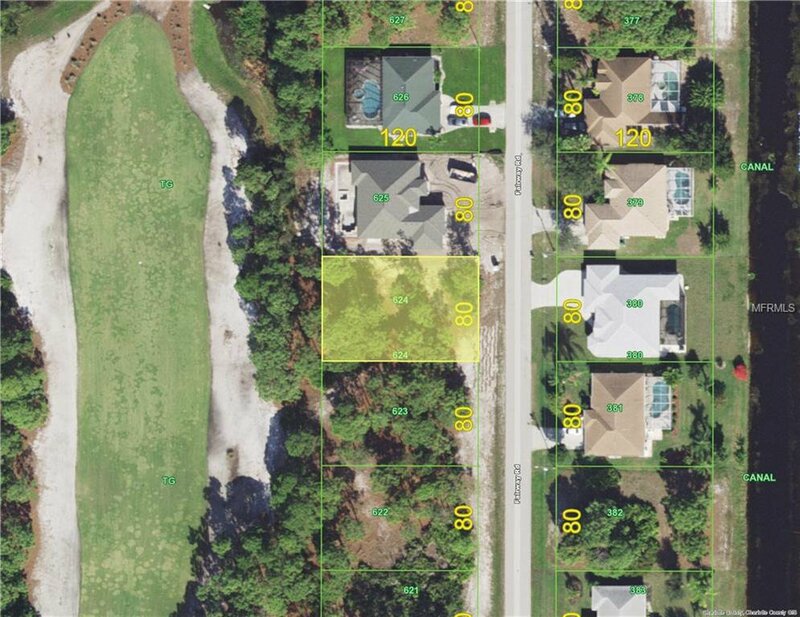 ENJOY THE GOLFING ,BOATING, FISHING, PARKS BIKE PATH AND JUST SO MUCH MORE!! COME SEE TODAY! !